A Collage Of Geometric Shapes And Musical Instruments. Royalty Free Cliparts, Vectors, And Stock Illustration. Image 12144862. 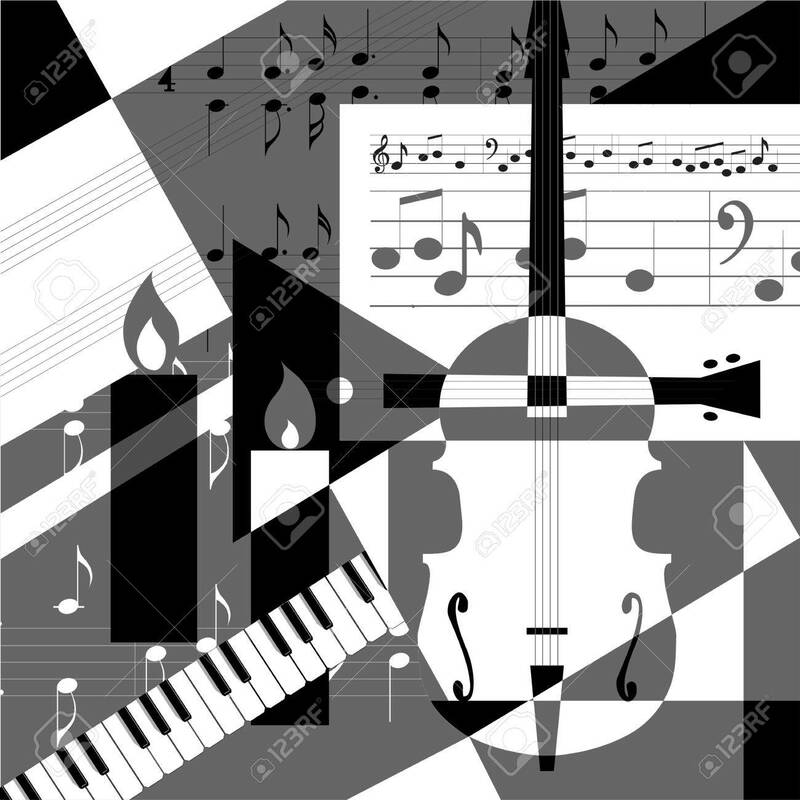 Vector - A collage of geometric shapes and musical instruments. A collage of geometric shapes and musical instruments.